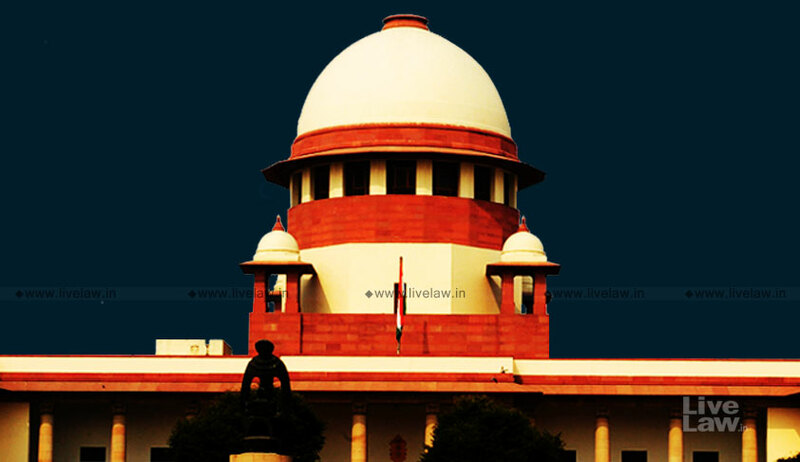 A group of women from different parts have approached the Supreme Court seeking protection of their rights after they were abandoned by their NRI husbands. In a petition which highlighted the marriage frauds committed by NRI men living abroad, eight women from Delhi, Pune, Bhathinda and Puducherry have jointly raised the issue and sought court’s indulgence. They have cited the country wide data of 50,000 such cases, saying NRI marriage fraud cases are registered under section 498A of IPC and Dowry Act and the requests for husband’s deportation also have been rejected by the foreign countries in many cases. A bench led by Chief Justice of India (CJI) Ranjan Gogoi issued notice to Centre and other concerned authorities and sought reply on the petition. The Court directed the Union to file a report within 6 weeks indicating the feasibility of having a policy on the issue. Senior advocate Colin Gonsalves assisted by advocate Nadnita Deka appeared for the petitioners. It was alleged that even the husband withdraws the visa sponsorship for spouse following the matrimonial discord. In India, the National Commission for Women and State Women Commissions have no power to act against such men or direct police to take action. The petitioners also highlighted the issue of inefficient process in issuing Look Out Circulars and Non-Bailable Warrants against NRI husbands. It is stated that police are lax in following up the process in such cases. There are procedural delays at the level of Union Ministry in processing requests for issuance of LOCs and serving NBW through Indian Missions at foreign nations. Most often, able assistance is not forthcoming from Indian Embassies abroad also. In many cases, whereabouts of husbands abroad remain unknown for years. Though Section 10(3)(h) of the Passports Act gives power to the Passport Authority to impound passport in case of any warrant or summons is pending against the passport-holder, the provision is rarely invoked against NRI husbands who abandon or harass their wives. The petitioners seek formulation of guidelines by the Court in the absence of statute laying down procedure to be followed by police, immigration authorities and embassies throughout the world for providing speedy justice to wives abandoned by NRI husbands. Petitioners also seek guidelines to enable service of summons and warrant on NRI husbands electronically through email, whatsapp etc. Since the women have to suffer physically, mentally and financially too, the petitioners sought free legal aid to them and a scheme for financial support as the woman loose job after marriage to NRI man based outside the country.